When it comes to a wedding, one cannot afford to take any chances. You must be very particular about each aspect. wedding cars are one of the most important aspects of any wedding.. When it comes to a wedding, one cannot afford to take any chances. You must be very particular about each aspect. wedding cars are one of the most important aspects of any wedding. 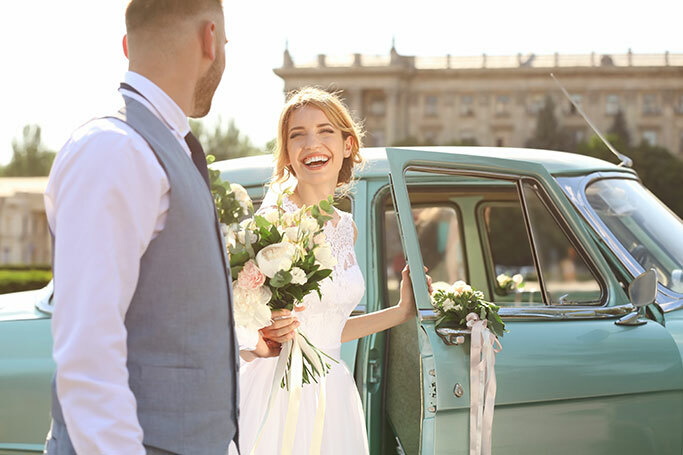 They don’t only add to the overall luxury of the wedding affair, but also have an important functional role to play – transporting the couple and passengers. While a well functioning car is ideal to be employed during wedding affair, you sometimes need to pay more attention to space and comfort. While most lenders are pretty clear about the looks, there are chances of errors on the comfort aspect. It is especially true if the couple or accompanying guests are taller or wider than average standards. 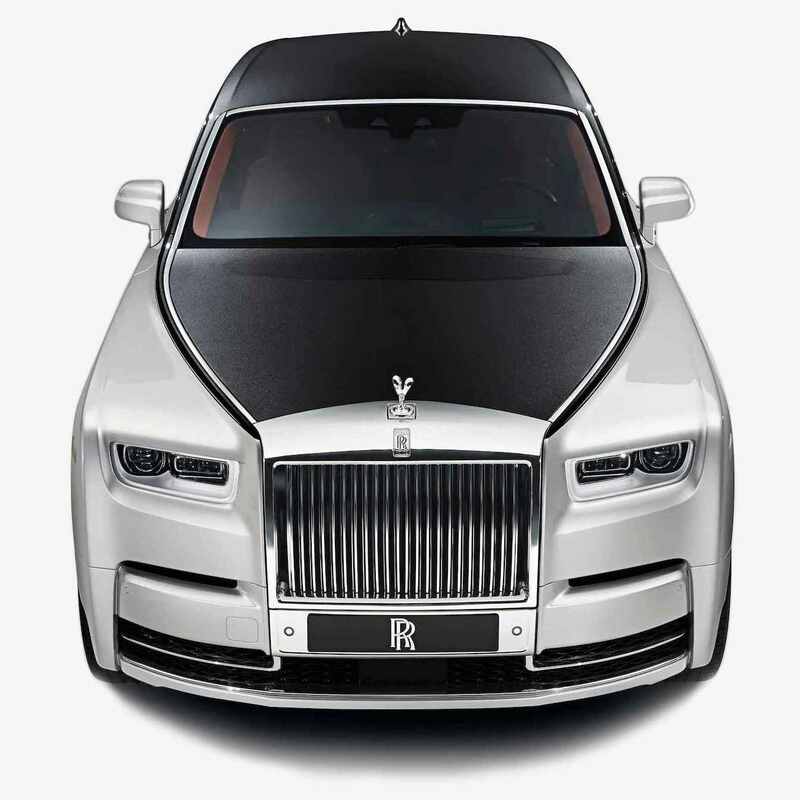 So, here are a few wedding car models that are perfectly ideal for the passengers blessed with tall height or wide physique. These models ideally fits across multiple budget groups depending upon your limits and requirements. While travelling by car it is only natural for you to be concerned about retaining your debonair looks with a wrinkle-free suit, while your better half worries about her sprawling wedding gown. But you cannot afford to compromise with the beautiful “Together-feeling” by absorbing your attention in the clothes. Mercedes C Class is the car for you. Its plush seats are made of the finest material that wouldn’t spoil your clothes with ugly wrinkles, no matter how you sit. Besides, there is sufficient space and a tall roof, which allows you to straighten your tired legs or rest in the reclining position without feeling restrained by your height. A pleasant deviation from sitting bolt straight in a small standard car with ordinary seats, trying not to rest your back in case your suit becomes creased. If you want to offer a blast of fun for all passengers, then the BMW 5-Series Gran Turismo is the ultimate car to hire for your wedding. Allow the passengers a modern-themed experience with this tall car with a big boot. It opens as a hatchback to allow an extra layer of comfort while the soft, smooth ride will further enhance the luxurious touch. Expect some carefree moments, jokes, giggles and extreme joy with this beautifully carved saloon car. If you expect no more than 4-5 passengers then the Mercedes GLE is the best fit for you, especially if any of your passengers’ height is more than average. It offers around 1-meter vertical space, in front and the rear. It is recommended for the weddings set in rural venues, especially those with broken or pothole filled roads. The car’s efficient shock absorbers would not give you any chance to complain even while riding on rough roads. However, even the most stubborn potholes or bumps won’t make your head hit the roof, thanks to its more than sufficient height.